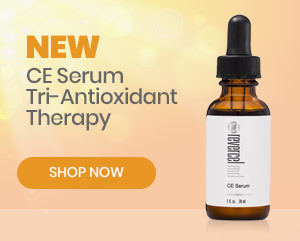 This lightweight, hydrating serum infused with seaweed extract, vitamins and trace minerals promotes hydration and helps to minimize the appearance of fine lines. Apply a few drops onto wet skin after cleansing. Mist skin with Revercel Phytoceuticals Remineralizing Seawater Mist and blend into face, neck and décolleté. Pat dry. For best results follow with Revercel Phytoceuticals Facial Crème.